KCP Dolphins win the 2018 CBL Championship in 10u Division! DMV Knights 11U win Championship!! Ridge Road Titans Jr Midgets win! 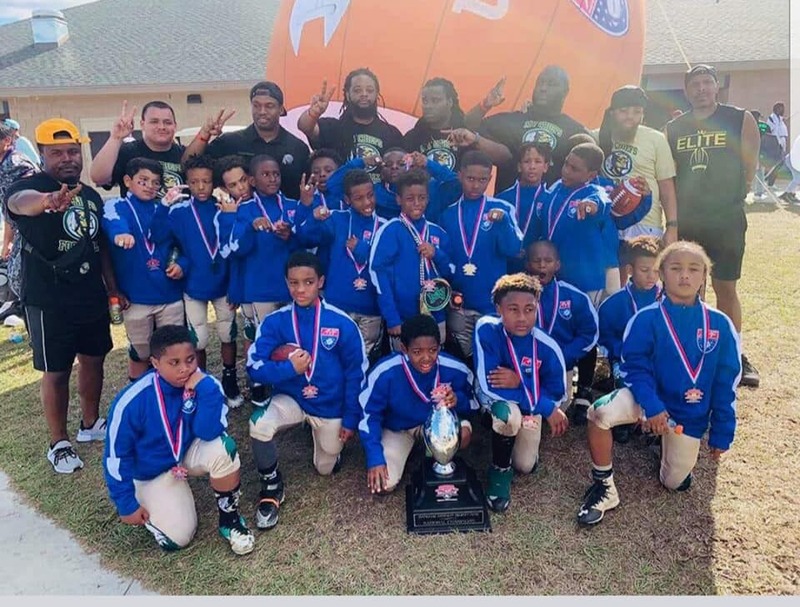 MV Chiefs Mitey Mites win National Championship! White Oak Peewee Back2Back CBL/AYF Natl Champions! Ridge Road Titans Jr Midgets Crowned Natl Champs! 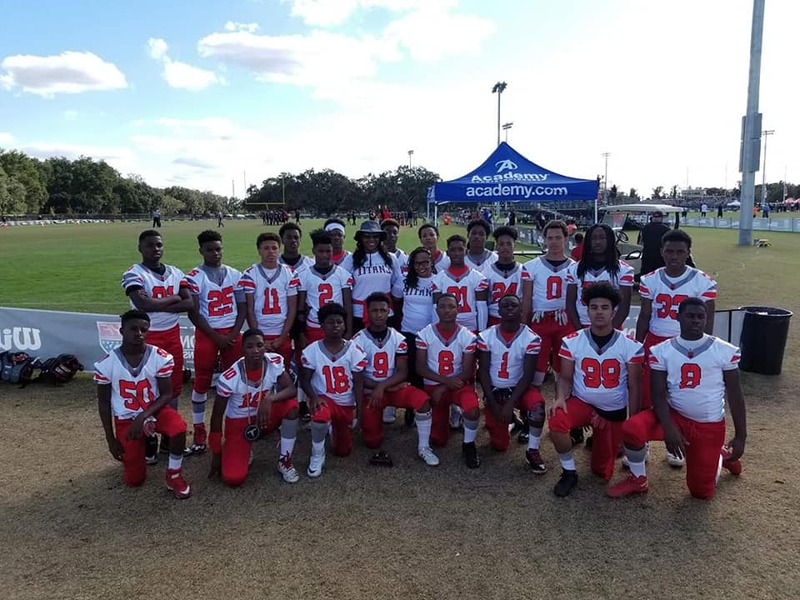 AYF National Champs are back again! 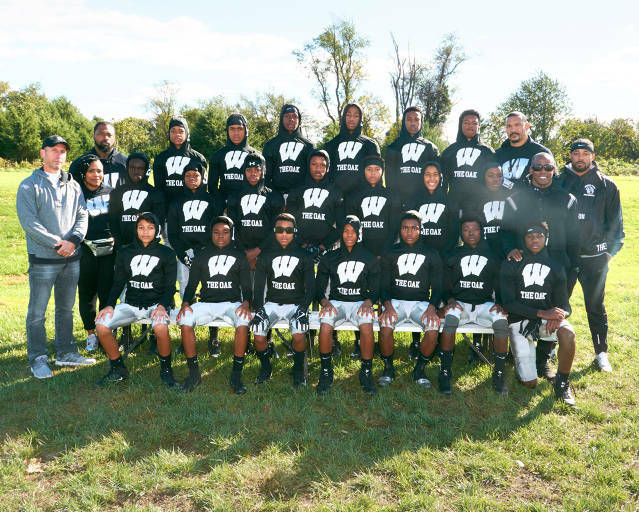 The Capital Beltway League is a 501(c)(3) nonprofit youth football organization, comprised of community based Youth Sports Clubs located in Washington DC and the Prince Georges & Montgomery County areas of Maryland. The Capital Beltway League was founded and incorporated in 1969 by Max Cunningham, Dwight Schum and Michael Weed in Montgomery County, Md. Their goal was to combat juvenile delinquency by organizing, establishing, promoting and supporting team sports for youngsters. The Capital Beltway League is comprised of volunteers providing competent leadership and positive adult mentors. Our volunteers teach the fundamentals and mechanics of youth football to youths aged between 5 to 14. There is an emphasis on team play, “esprit de corps”, sportsmanship and a healthy competition within the league. Our primary objective is to provide the essential guidance and tools necessary to develop positive social values, resilient character traits and to instill a desire and ability to compete fairly, to be courageous in defeat and the humility to win with grace.